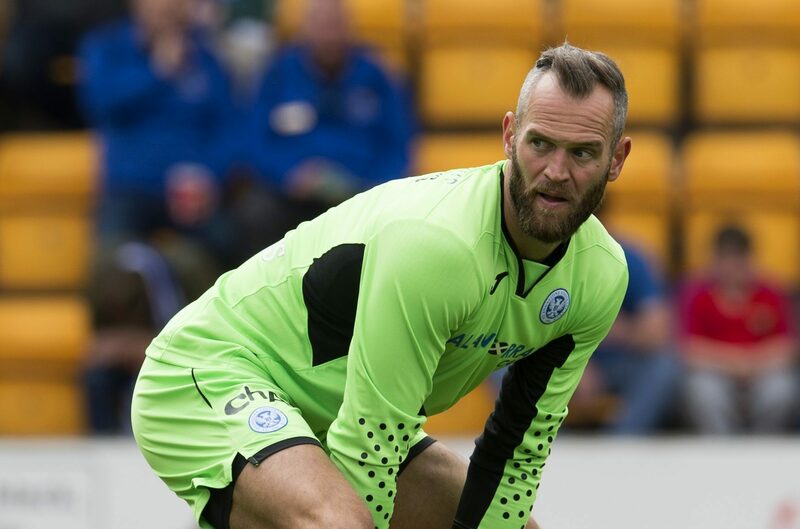 Alan Mannus insists the St Johnstone goalie gloves will remain in safe hands even after he leaves the club at the end of the season. St Johnstone manager Tommy Wright has “high hopes” for teenage striker John Robertson. St Johnstone’s Stefan Scougall insists he is determined to finish his injury-hit season with a flourish by helping Saints secure seventh spot in the Premiership table. Saturday’s Tayside derby at Dens may have ended in disappointment but St Johnstone boss Tommy Wright insists there were still plenty of positives to take from the display in defeat. 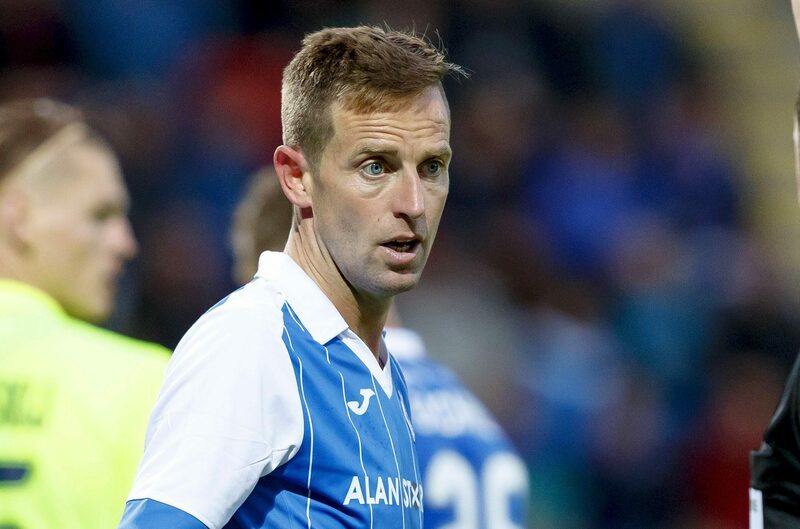 Chris Millar insists everyone at St Johnstone still has plenty to play for this season – especially himself as he tries to win a new contract. Alan Mannus will treasure the memories of his seven years at St Johnstone after deciding to return to Ireland. Steven MacLean’s decision to knock back Dundee turned out to be one of the best he ever made. 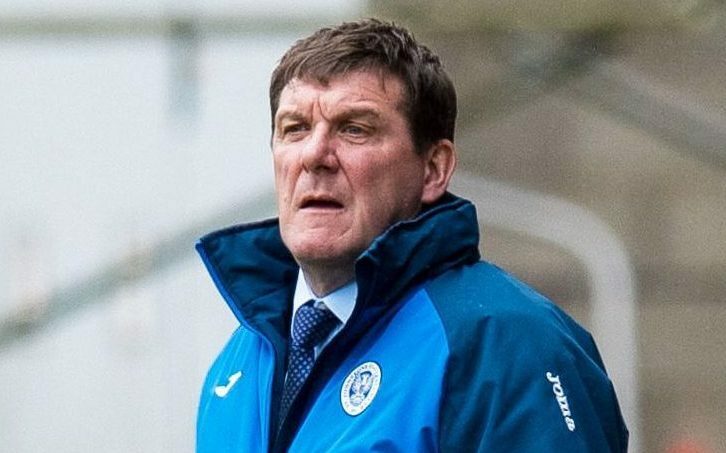 St Johnstone manager Tommy Wright is closing in on two new signings for next season. Tommy Wright is confident that Saturday’s Tayside derby will pass off without any touchline trouble.